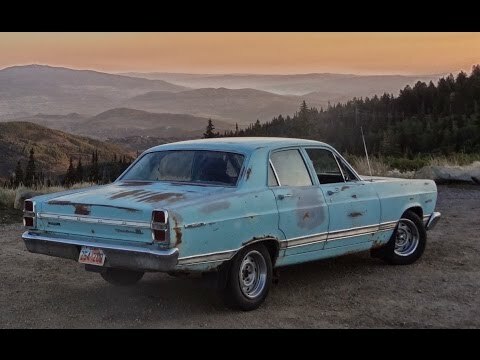 This 1967 Ford Fairlane 500 has been mechanically restored by one of our favorite characters, Walt, who drove this car over 2,000 miles from Utah for the shoot. It's got a hopped-up 302, manual transmission, and drives way better than it looks. Check out Walt's Build Photo Album!